Miami Beach bail bonds Services is a licensed Miami bail bond agency that provides bail bonds services fast and efficiently in Miami Beach and the surrounding areas. Our bail bonds experts have decades of experience helping Miami Beach and surrounding areas individuals get released from custody. We offer our services 24/7 without closing so that we can make sure that you will access our services be it day or night. If you have a legal concern or an emergency, our bonds specialists and multilingual representatives will help you out any time. By calling Miami Beach bail bonds, you will not have to worry about anything since our bail bondsman will take of everything for you. Our bonds services include but not limited to immigration bonds, federal bonds, state bonds, fast and efficient consultation, 24/7/365 personal access and guaranteed confidentiality. Remember that when you find yourself on the wrong side of the law the lesser the people who know about it, the better for reputation purposes. At Miami Beach bails bond we maintain a high degree of confidentiality about any information concerning our clients. We also guarantee quick release thus no one will be suspicious about your whereabouts. Our bail bondsman will also advise you on how to conduct yourself as not to raise an alarm that can lead to another arrest. 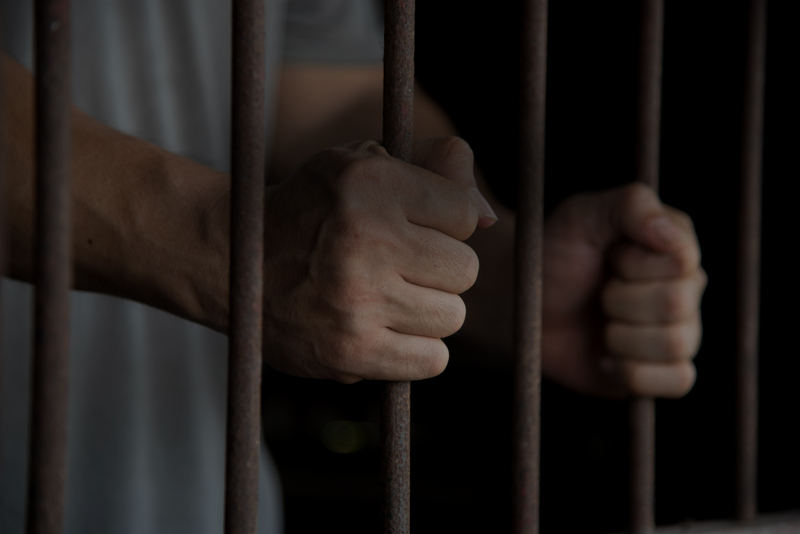 If you would like to help someone get out of jail or next time you find yourself on the wrong side of the law just call us and our specialists are always there to help you. We understand that freedom is a major concern and being in jail can lead to conditions such as trauma and stress. Do not let these conditions torment you or your loved ones or even a friend call Miami Beach bail bonds now and we will help you get bail bond fast.